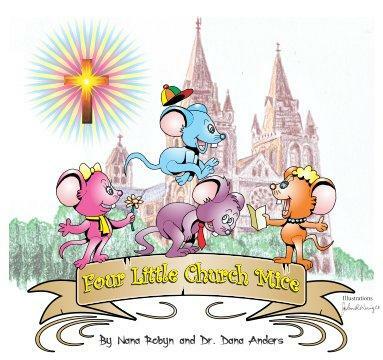 In this story from the 'Love Bug Lessons' series, the Four Little Church Mice show children how important it is to know God. They nibble on the Bibles, they take children on a joyous journey in their little red convertible and give some really wise advice. A cute story, all done in a humorous manner which children can really grasp. Wise mice, no cheese, but some real crackers for the soul.